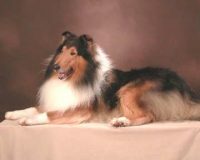 In 2003, Ginger moved to South East Ohio and Robin stayed in NJ. 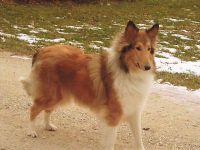 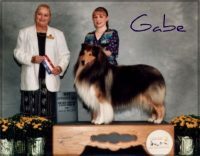 Still wanting to be involved and close, Robin would meet her mom at shows and help.We currently have some top winning rough and smooth collies in the country. 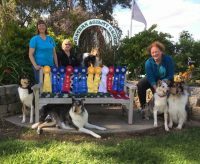 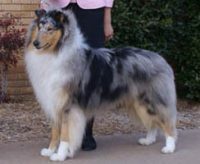 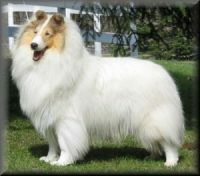 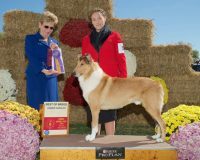 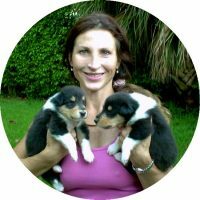 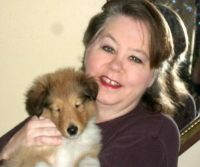 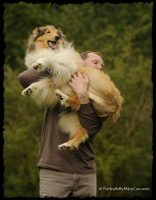 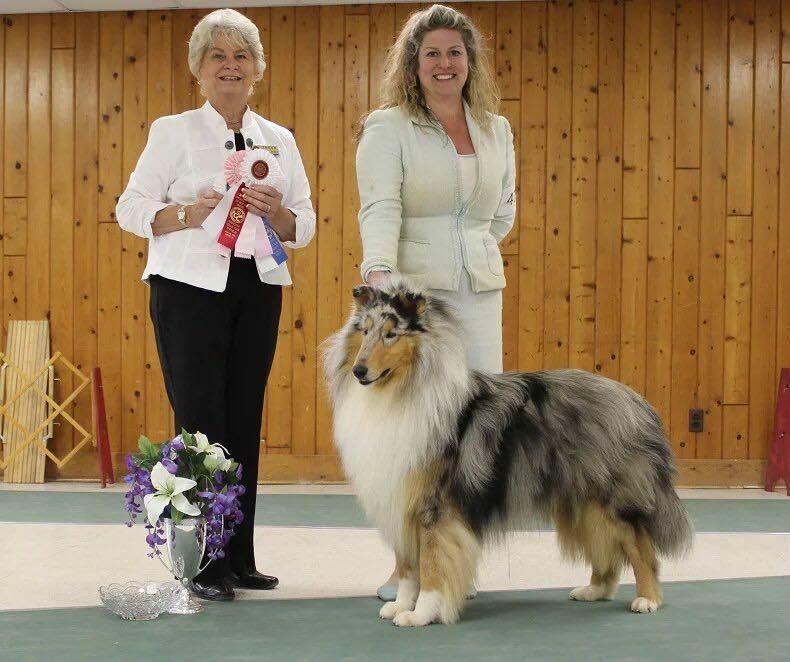 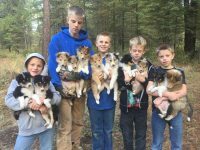 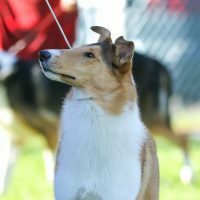 As a mother and daughter team living 500 miles apart, we continue working together breeding and showing quality collies. 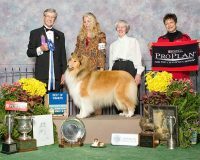 We have owned and/or bred many many champions with many more being pointed or major pointed.